When Libbie and Sev contacted me recently, They were hoping to get in their engagement photos done during the three days Denver hit 60 in December! and also before their wedding in Las Vegas in May. 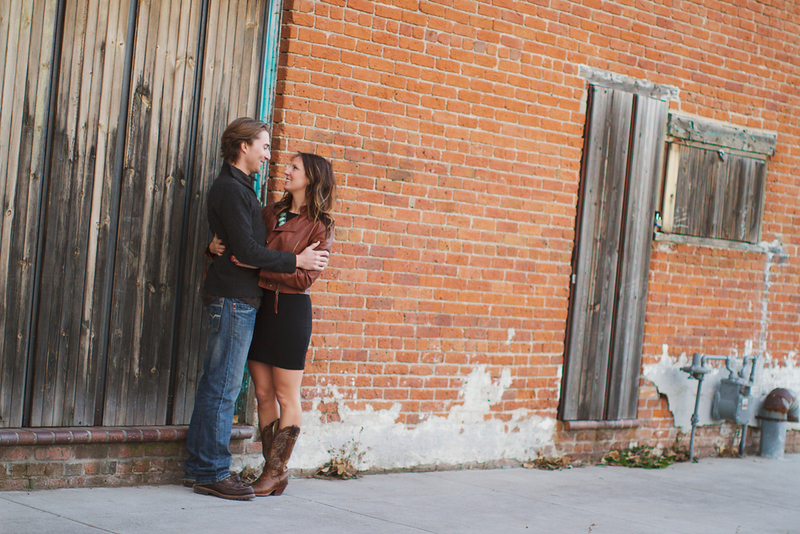 I felt so lucky to shoot this session with this fun, playful couple and also capture some beautiful locations in Downtown Denver. Libbie and Sev are so kind and thoughtful, and obviously head over heels in love with each other. I couldn't stop smiling at the way they made each other smile – always genuine and easy. You know, the way love is supposed to be.